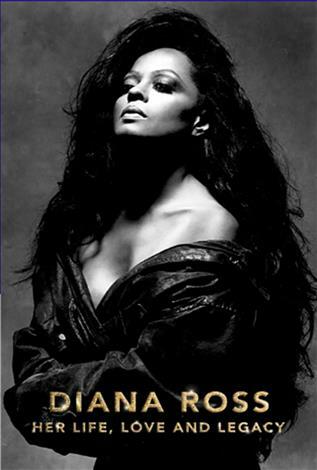 The magic of Diana Ross has touched millions of hearts around the world. Her magnificent life and unparalleled career have influenced music, film, fashion and stage with her spirit forever woven in the fabric of humanity. 2019 will be remembered as a milestone in history with a year-long Diamond Diana Celebration, marking the 75th birthday of one of the greatest entertainers of all time. Diana Ross: Live in Central Park was originally directed by the award-winning Steve Binder, who along with Diana put together a presentation that will feature never-before-seen footage, the best of the Central Park concert and inspired, heartfelt messages from the Ross family, including sons Ross and Evan and daughters Rhonda and Chudney, with Tracee Ellis Ross delivering a passionate introduction to the presentation capturing the magnitude of the event. Diana Ross: Live in Central Park was filmed over the course of two enchanting days when nearly 1.2 million people united on the Great Lawn of Central Park to experience a once-in-a-lifetime live moment that defined a generation. The concert seen around the world showcased the trailblazing entertainer of young and old, bringing together all ethnicities and nationalities to experience the voice and heart of Diana Ross. Diana Ross: her Life, Love and Legacy is executive produced by Ms. Ross and produced by music and media producer Spencer Proffer of Meteor 17.